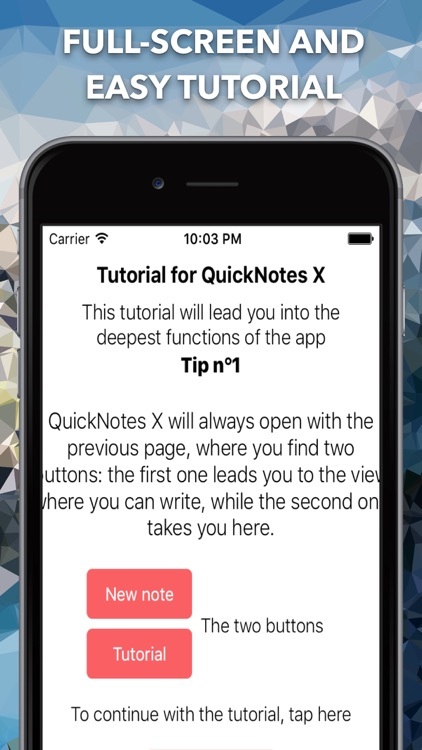 QuickNotes X has now thousand of downloads worldwide! 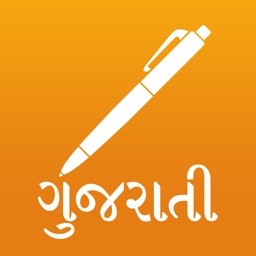 Download now yours, to have the perfect app to take your notes! 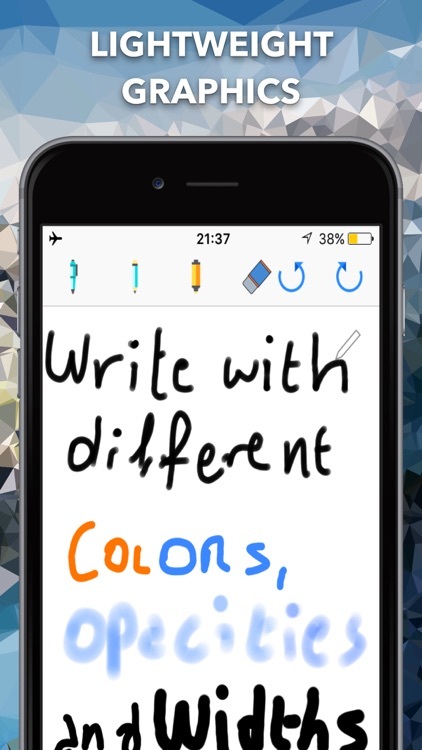 Unleash your creativity and take perfect notes with QuickNotes X Pro! 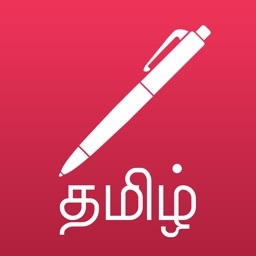 It is the perfect app to write your notes thanks to its pinpoint precision. In it, you will find the right instruments to write and draw perfectly; in fact, you'll have a choice of some basic colors and the possibility to create custom ones by selecting the exact color and its perfect opacity. 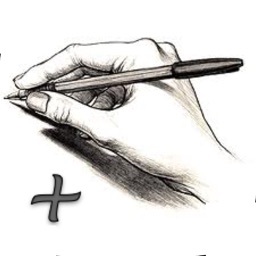 You can even write with more than 100 different brush widths! 6. 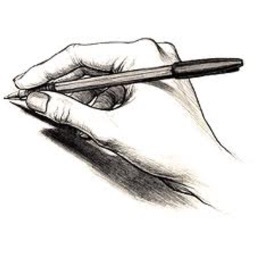 Integrates full support for Adonit Bluetooth Styluses and Apple Pencil (other brands are coming soon), with Palm Rejection and really accurate drawing engine, to take professional-level notes. 7. 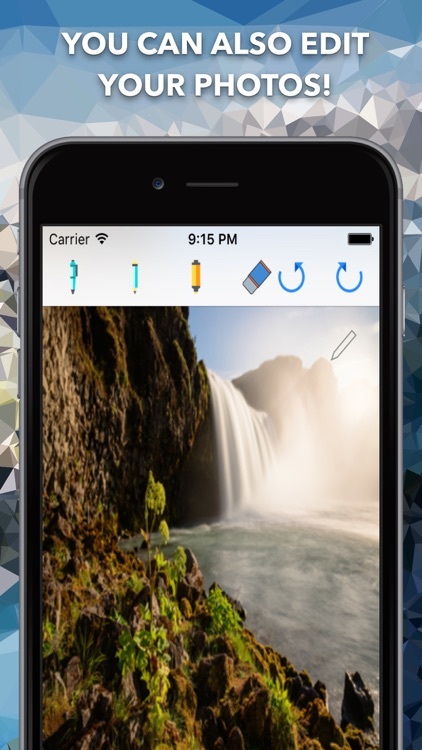 Pay once to have updates before the basic QuickNotes X and no hassle of In-App Purchases forever! 8. 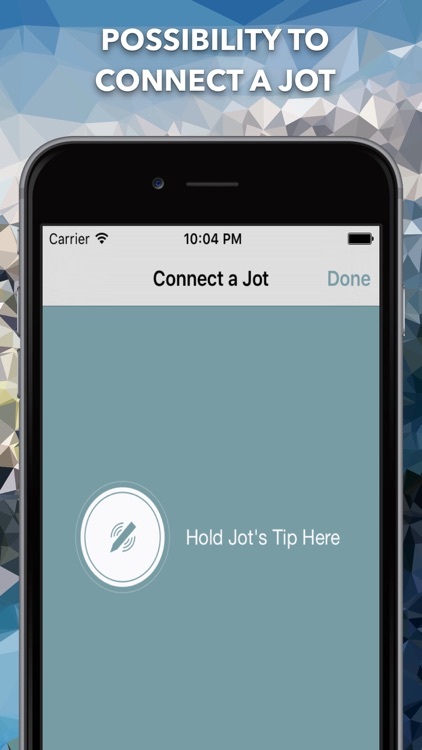 Perfectly localized in English, Italian and French. 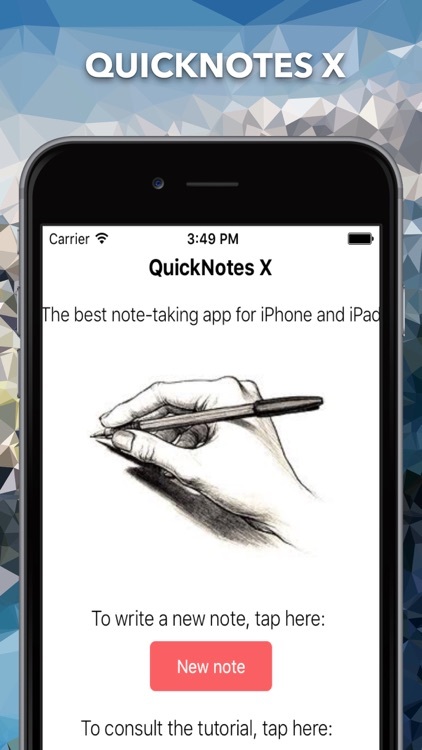 QuickNotes X Pro: note-taking, made easy.